Jennifer has been supporting families in their childbearing years for over three years in New Hampshire as a doula. Her desire to help families prepare for the changes that pregnancy, birth, and postpartum can bring started with the births of her own children. However, she first begun her birth worker journey when she started observing childbirth classes in college. 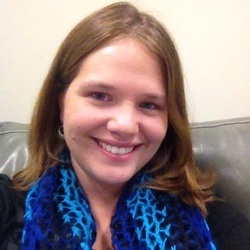 An english major in college, Jen has always been passionate about writing and blogging. She started A Doula Perspective after years of wanting to connect with other moms and tell the truth about pregnancy, childbirth, and motherhood. Jen lives in Manchester, NH, with her husband and two young sons. She also moonlights as a tote bag designer and social media marketer. 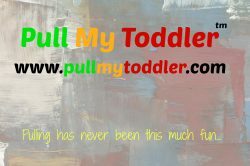 I have been a doula, and placenta encapsulator, for 7 years and have attended over 100 births. 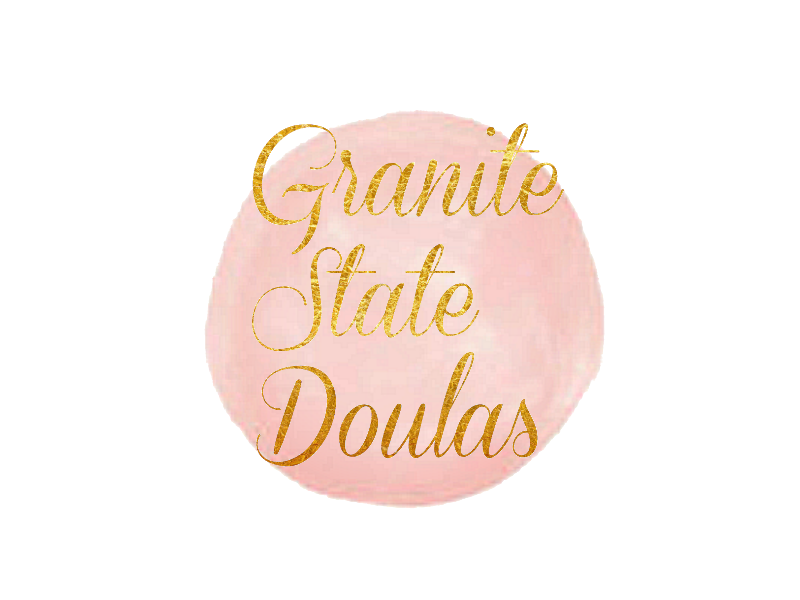 I am the founder & executive director of Granite State Doulas and a co-founder/owner of Wild Woman Wellness Center - working as a antenatal, birth, and postpartum doula, placenta specialist, teacher, and mentor. I created the NH Family Marketplace, a charity consignment event where 100% of the profit goes to the Save the Children Foundation. I am a certified Women's Healing Arts teacher, and I am also the treasurer for my local baby-wearing support group: Wear Bears, Child Wearers of the Merrimack Valley. I have attended Rebozo training with Gena Kirby, a Basic Midwifery Skills course with Katie McCall, and completed both Bradley Method and Hynobirthing classes. I am currently awaiting my hypnodoula testing to complete certification, and working on my lactation training to complete a postpartum certification. I am also attending Bawdy Love classes which focus on helping women love and accept their bodies. I am a Birth Doula trained by Dona International dedicated to helping moms have the birthing experience they want. 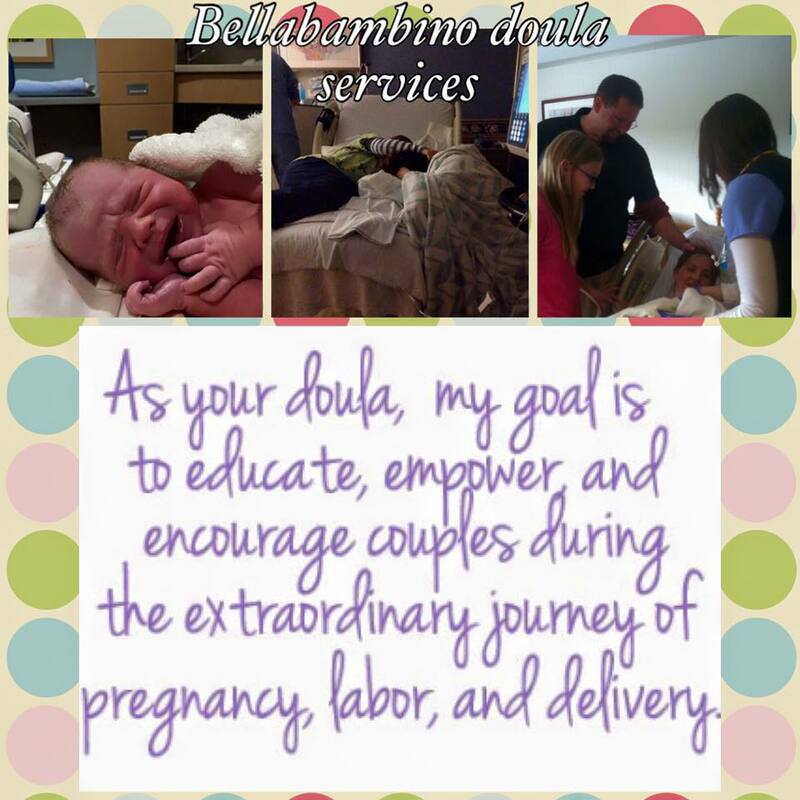 All moms deserve a doula and to have the birth plan they want! I am here to help you achieve your birth goals!!!! located in Concord N,H. And doula certification pending, trained by Michelle L'esperance of warm welcome birth services in Massachussetts. I have given birth twice, and attended one birth. I must attend three births before becoming a certified doula. I will operate on a stipend basis, ( to cover my gas and supplies, and possible parking fees) until I am formally certified. Service Area: All of NH, VT and MASS.